Something about the South has inspired the imaginations of an extraordinary number of America’s best storytellers—and greatest writers. That quality may be a rich, unequivocal sense of place, a living connection with the past, or the contradictions and passions that endow this region with awesome beauty and equally awesome tragedy. The stories in this superb collection of modern Southern writing are about childhood, adolescence, and young adulthood—in other words, about growing up in the South. Flannery O’Connor’s “Everything That Rises Must Converge,” set in a South that remains segregated even after segregation is declared illegal, is the story of a white college student who chastises his mother for her prejudice against blacks. 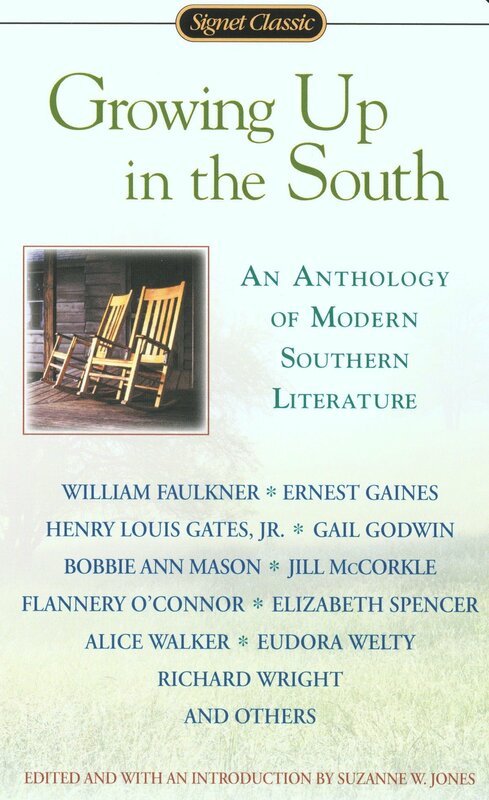 But black, white, aristocrat, or sharecropper, each of these 23 authors is unmistakably Southern—and their writing is indisputably wonderful.